That’s a mighty big proclamation to make. Even in a country known for great hiking. 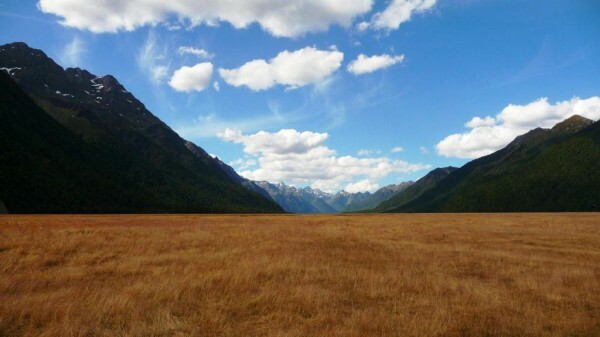 The Milford Track has a lot to live up to, not just that quote, which gets bandied about quite a bit in regards to the Milford, but also from general word of mouth that places it as an outstanding 4 days. The trek is primarily lower level, so walking among the trees rather than the peaks. Forest all seem to look the same after a while, and I’ve hiked in a LOT of forest here in New Zealand. Sandflies. And they make them extra voracious it seems on the Milford. Rain. Rain rain rain. 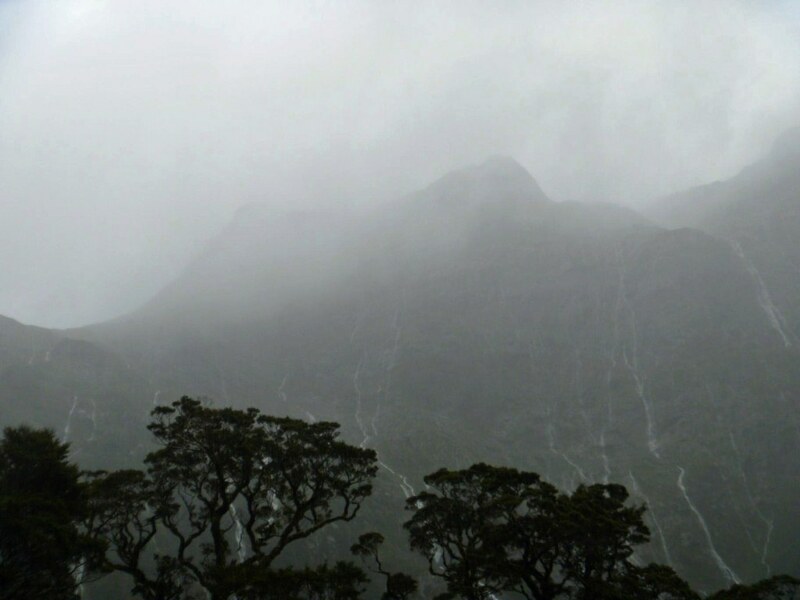 The Milford area is one of the wettest in the world. Hiking in the rain…not fun. Especially when you get days of it. And so, on March 13th, 2012, I found myself on a boat heading to Glade Wharf, with a sense of trepidation and doubt. I just couldn’t see how this track could live up remotely to what it had been built up to. There were just too many things stacking up against the Milford in my mind, and the forecast wasn’t promising either. The first day was to be great, 2nd day deteriorating and the 3rd day, the longest hiking day involving the highest section of track…heavy (severe) rain. Yuck. But for the time being, there wasn’t a cloud in the sky as we crossed Lake Te Anau. It was a beautiful day to start hiking. The first time I was in Milford Sound, it was a stunningly clear, sunny and warm day. With Marc, Alex and Sabrina, the return trip was remarkably different. Once I knew about Sabrina, Marc and Alexandra’s plans to travel to New Zealand, it wasn’t a matter of if we’d do a Great Walk together, it was a matter of choosing which one. 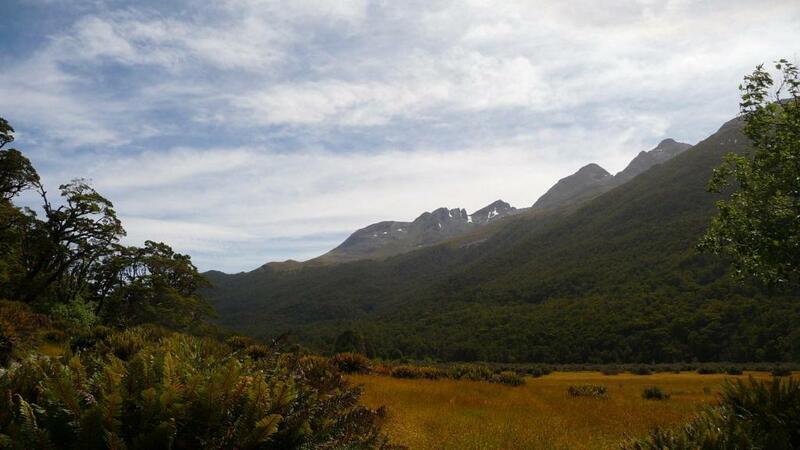 The Milford Track is the obvious choice – world famous, challenging but not too difficult, excellent huts and stunning scenery. Three flaws though – it has to be booked months in advance, it often gets rained on, heavily, and the clincher – it takes 4 days and 3 nights to complete it. Which, when you only have 17 days in New Zealand, is a good amount of time. So I considered other options. The Routeburn was the next, and fit perfectly. 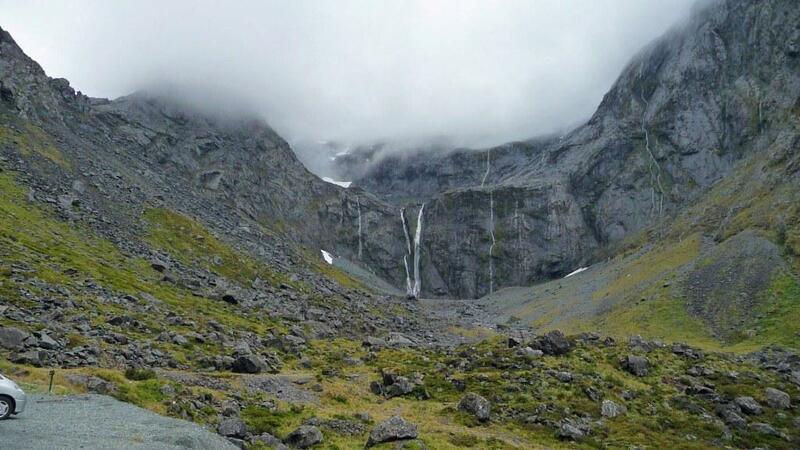 While the Milford Track gets the most international attention, the Routeburn is often considered to be superior (I’ll find out before this month is out). It’s a considerably shorter trek, only taking 3 days and 2 nights, and also receives less rain and heavy cloud than the Milford. Bookings don’t need to be quite so far in advance either. And what worked out perfectly was how you can hike it. 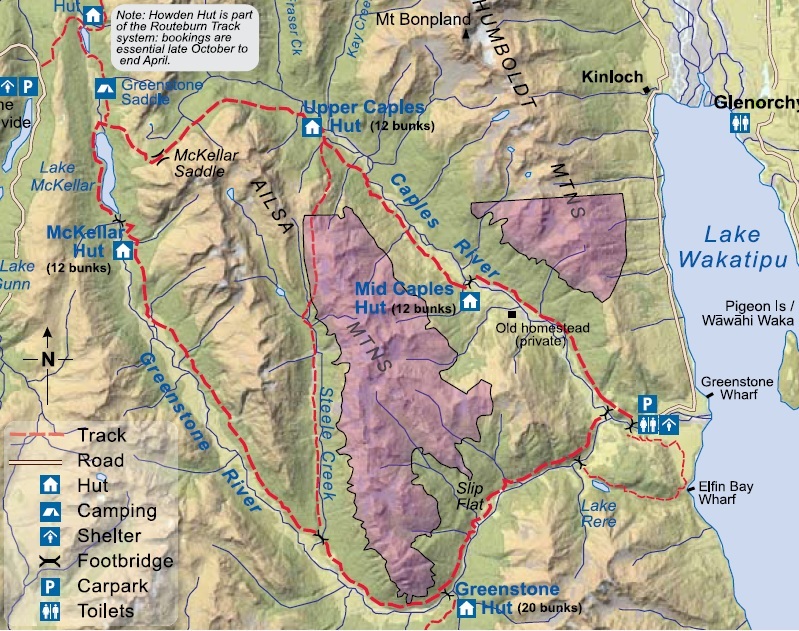 You start on the Queenstown side of mountains and hike into the Milford Sound side. Getting into Milford Sound is part of the fun. 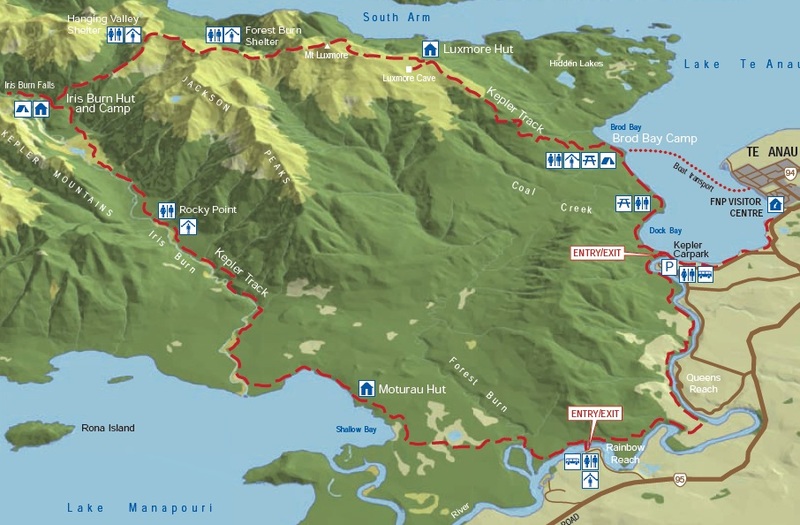 To get there you follow a winding 120km road that cuts through the grand mountain passes. After the first 40km of driving, you start getting the sense you are heading somewhere special.